While the open source nature of the Internet is continuing, and in many ways expanding thanks to developers efforts and demand, it isn’t always easy to find something that is truly covered under creative commons licensing. This is because a lot of sites or businesses will offer something for ‘free’, and that is mistaken for CC work. But it isn’t, it is just paid for in different ways, such as sponsorship, marketing data and advertising. Images have become a huge part of content marketing, therefore finding cool images we can use (and as we know, we are not able to use just any image we come across online) is so hot nowadays. For those times when you really need CC content and images, try these excellent plugins for your browser. 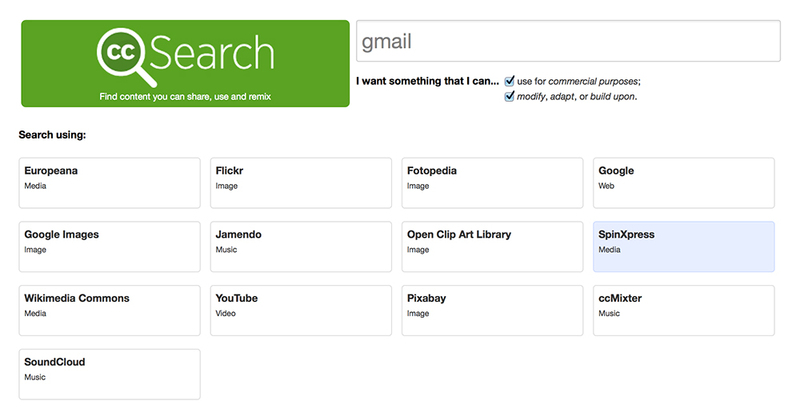 Search Flickr quickly for images you can use for commercial and non-commercial purposes. It is easy to install onto Firefox, and simple to use. There isn’t a lot to it, but if you just want a very basic image search that can help you find the right kind of CC content, this is for you. 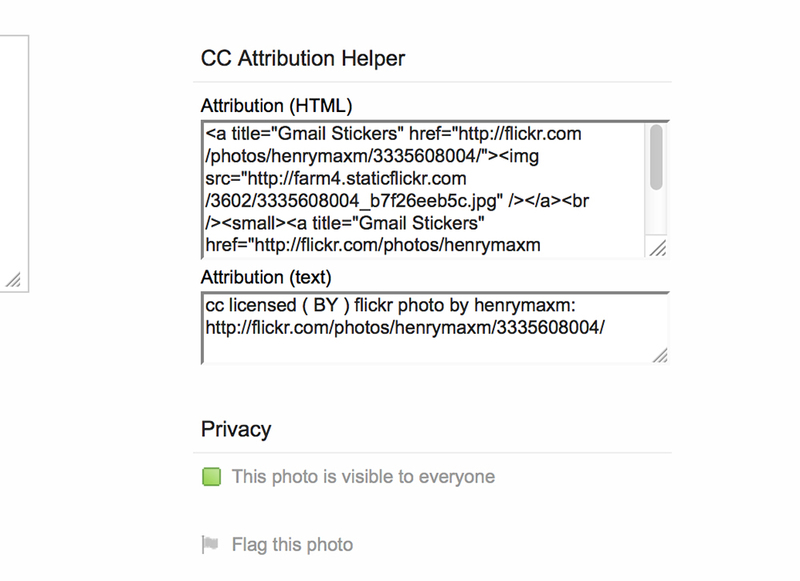 How does it work: Inserts proper attribution on the image page for you to copy-paste. Only works on pages with Creative Commons image: If you don’t see it, don’t use the image! Copy and paste the attribution coding quickly, without having to search through individual pages for the info. This is a useful little tool that for some reason hasn’t gotten anywhere near the attention it deserves. This has overtaken old plugins that are no longer available, such as MozCC or Mycroft CC. It is arguably the most advanced and thorough attribution and CC plugin you can find, at this point. It is sleek, easy and perfect for regular use. I would say this is my favorite on the list. While it isn’t technically a plugin, this is a good one to have on hand. Add Creative Common search to your usual search platforms. Some versions of Firefox will already have it, but Chrome doesn’t. 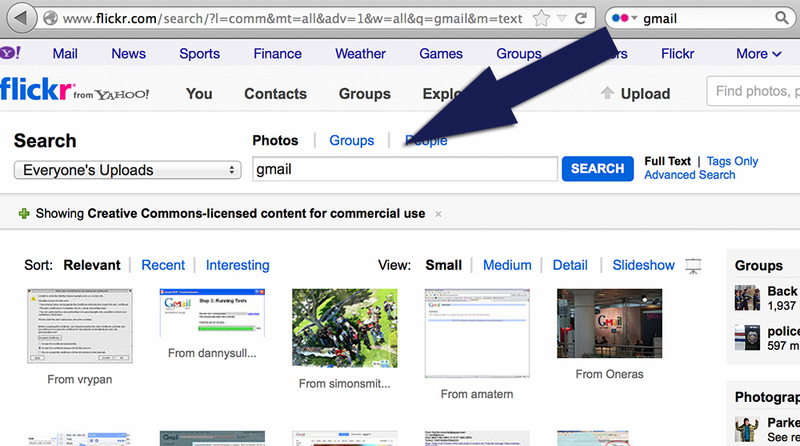 From the search bar you can check out anything within the CC realm, rather than sift through results on Google. Have a plugin that allow Creative Commons use? Let us know in the comments. Browser Plugins And Addons Every SEO Needs! Thanks for all the tips @seosmarty http://t.co/BywVdD390g keep up the great work. 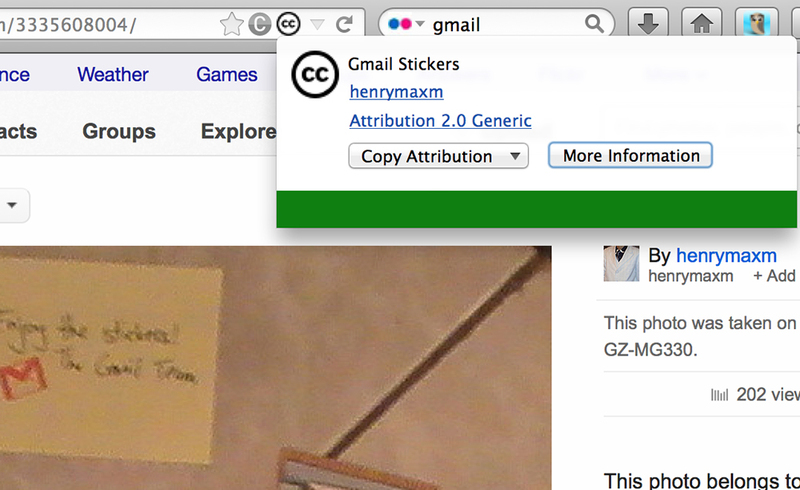 4 Useful Creative Commons Browser Plugins http://t.co/enP2tcuIFj Ooh, this is useful!